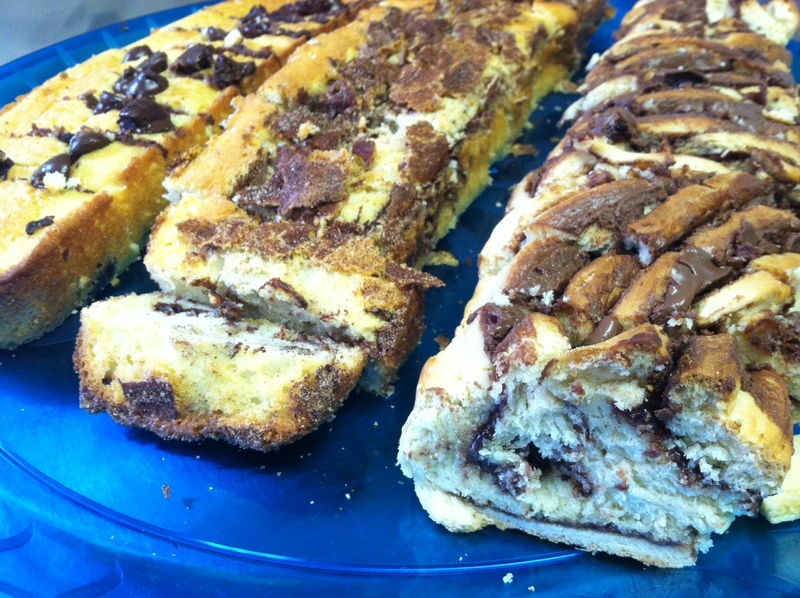 Chocolate chip on the left, Cinnamon sugar in the middle and Chocolate Babka on the right…. 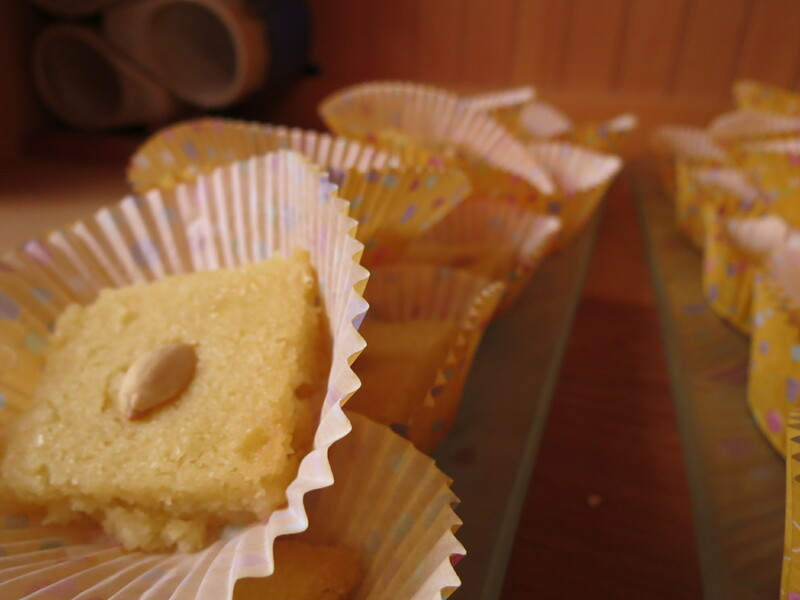 We all need those really fast cakes that..
Basbousa is a semolina based cake, similar in texture to sweet cornbread. 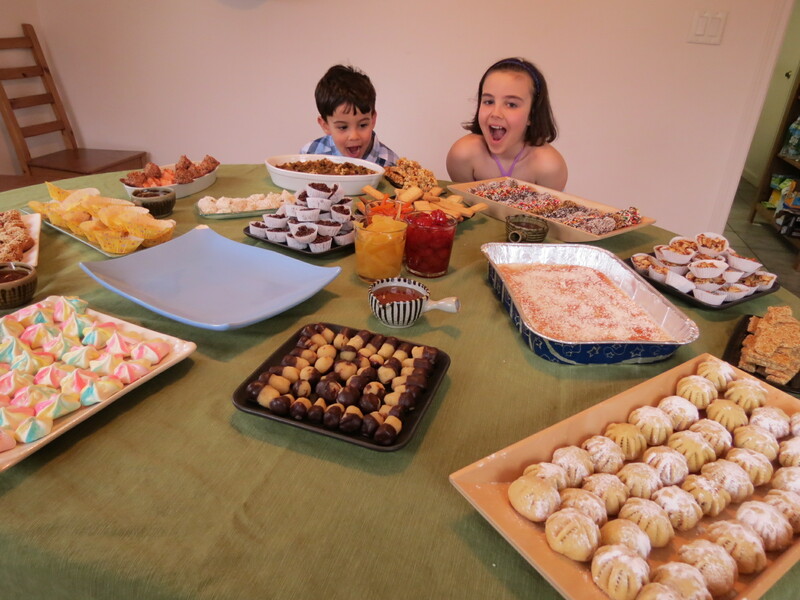 It is traced back to an Egyptian dish Ma’mounia, although it..
Passover – Heaven for Gluten Free Eaters…. It is Passover. Whenever people tell me that they are gluten allergic or discovered their kids are, I tell them to look up Passover..
Today is St. Patrick’s and I’m a bit late to the game. About 12 years ago, I found the most wonderful Guinness cake that I love making..
For me, summer is Hornbaek, Denmark. My grandparents Bella and Oskar’s red summer house or Sommer Hus in Danish.